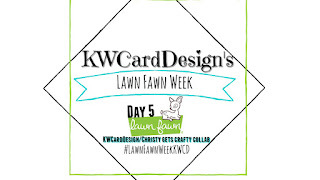 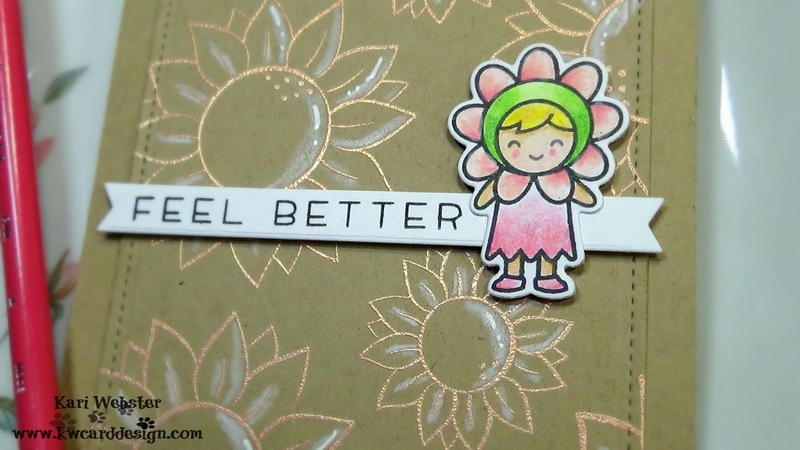 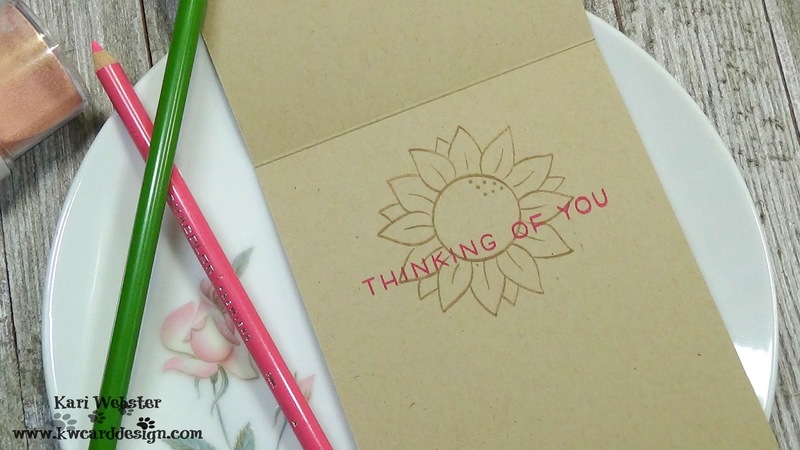 KWCardDesign : Lawn Fawn Day 5 with Christy Gets Crafty Collab! 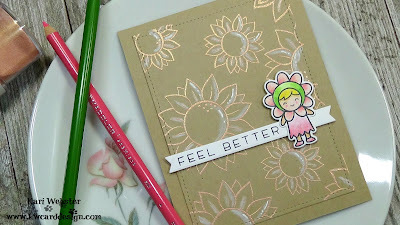 OH MY GOODNESS Kari this is so SWEET! 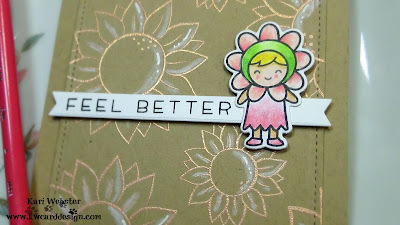 I L♥VE IT! Well done!